When a tooth becomes heavily damaged, whether by decay or by physical trauma, one of these three treatments (or combo of the three) would be used to save the tooth structure. This way, you won’t need an extraction and have to lose the tooth itself. Dental fillings, sealants, and dental crowns can protect the tooth from further damage. 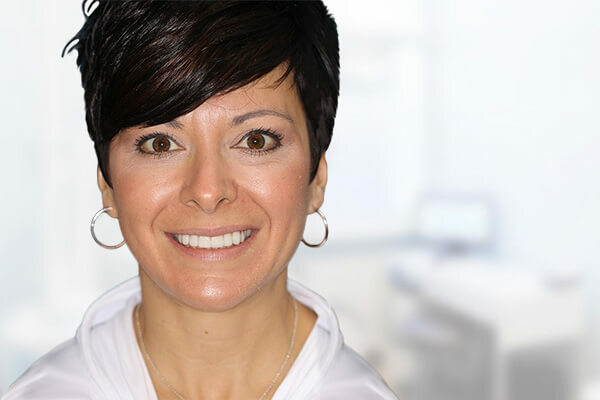 Read along to learn more about how Dr. Del Kovecevic uses these treatments to improve the health and well-being of your smile. A tooth-colored filling is a special type of dental resin that is applied to the surface and/or inner structure of the tooth. The resin is specifically tooth-colored so that it can blend in seamlessly among your teeth. Fillings are reserved for cases where the enamel or dentin layers of the tooth have become damaged or diseased. These can take the form of cracks, crevices, or deep pits in the tooth that are colored dark. A filling does as described: it fills in the space with a flexible resin. 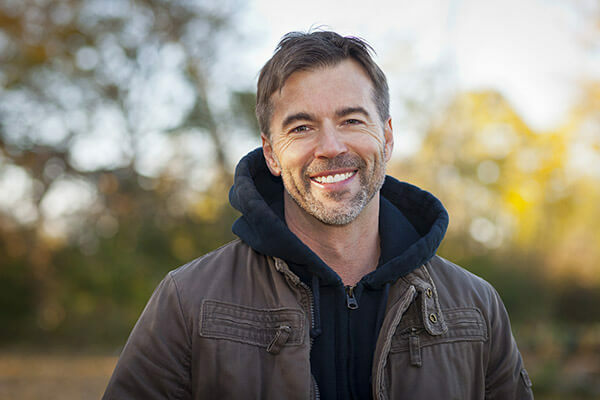 If you currently have metal or mercury fillings, ask Dr. Kovacevic about the possibilities of swapping out those fillings for tooth-colored ones. The enamel layer on a tooth is the first line of defense against plaque and acids. But even this layer can use some help sometimes. Dental sealants are a sort of “plastic coating” that encases the tooth and prevents bacteria and acids from wearing away at the enamel. While brushing and flossing are still the best ways to prevent bacterial infections in the mouth, a dental sealant can prevent any wayward bacteria from starting the damage. Keep in mind, however, that sealants cannot be applied to teeth that are already decaying or have fillings. A dental crown is an artificial tooth that is capped over an existing damaged tooth. They are typically constructed from acrylic or porcelain, and are molded to the exact shape and size needed to feel natural. In addition, a crown can be shaded to match the same color and contrast as the rest of your smile. Dental crowns can also be used when a patient has a root canal or filling, as the crown can protect the tooth from further physical damage. Your teeth are vital to your overall health, so it’s imperative that we repair the damage before it gets worse. If you’re feeling tooth pain, have lost a filling, or have cavities, please consult with us to schedule a meeting with our Greensburg dentist. 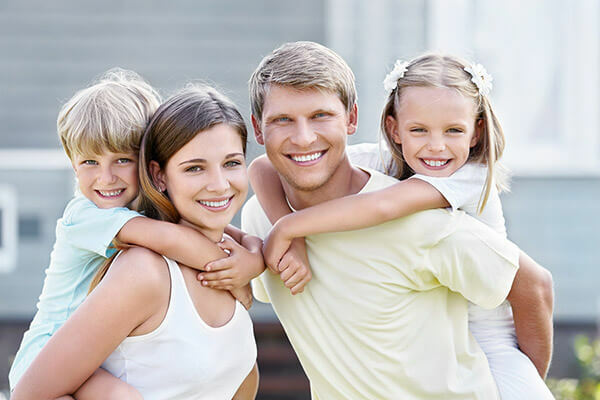 At Del Kovacevic, DMD we love helping our patients reach their dream smiles, so don’t hesitate to contact us.